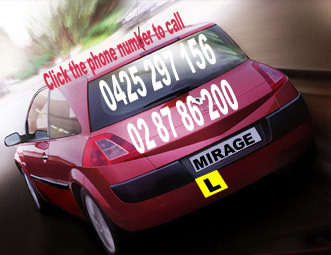 Mirage Driving School Parramatta is one of Sydney’s fastest growing driving schools, established since 1998. Our team consists of highly qualified, professional, patient and friendly male and female Driver Trainers. Our aim is to produce safe and confident drivers on the road while also making learning to drive an enjoyable and hassle free experience. We provide training for Class C Licences in both dual controlled automatic and manual vehicles. Our standard driving lesson is 60 minutes and may be extended if required. 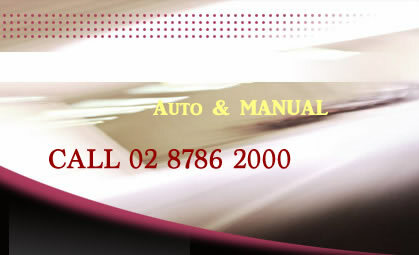 At Mirage Driving School we provide Logbook guidance. Learning to drive with Mirage Driving School Parramatta will take the stress off parents experiencing the teaching process with their beginner learners. Mirage Driving School Parramatta trainers understand requirements vary from student to student, which is why our Driver Trainers focus on particular needs of individual students. This is achieved by reviewing the student’s driving and evaluating specific driving needs. Mirage Driving School Parramatta learners receive a valuable, reliable service. They are trained to be safe and confident drivers on the road.